Join us this Thursday, June 19th @ 6pm PST for Dr Colin Paddon's 2nd webinar! Watch this short video introduction of Dr Colin Paddon speaking about his 14 week Webinar Series starting this coming Thursday @ 6pm PST! Dr. Colin Paddon D.N.M., D.Ac., F.I.A.M.A. Darkfield Microscopist and Graduate of the 2 year, Post graduate course on Biological Medicine offered by the Paracelsus Clinic, Switzerland, under Dr. Tomas Rau MD. Colin has been in Holistic Medicine for over 25 years both in teaching medicine and practicing Biological Medicine. He has studied over 12 different modalities in as many countries, He has lectured in Canada, England, United States and other countries on Biological Medicine, Darkfield Microscopy (live blood cell analysis), Acupuncture, Biofeedback, Aromatherapy and a multitude of energetic therapies. Colin has a PhD in alternative medicine, he is a Doctor of Naturopathic Medicine (DNM) as well as a Doctor of Acupuncture and Traditional Chinese Medicine. As a therapist he is compassionate and understanding, always willing to help and listen to his clients when ever there is a need. One thing about Colin is he loves questions, and is always willing to answer what ever question you may have, even if it has nothing to do with your health. Colin has a lot of training in numerous modalities, which allows him to help people with a multitude of disorders from pain management to terminal cancer and everything in-between. Colin completed a two year post graduate medical course in Biological Medicine under Dr. Thomas Rau (Head of Medicine) for the Paracelsus Clinic in Switzerland. 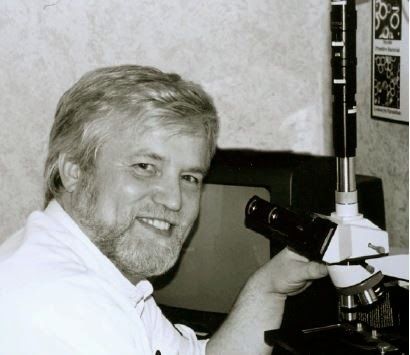 Colin trained with Nu-Life Sciences and became a teacher for Michael Coyle, teaching Darkfield Microscopy Live Blood Analysis and Biological Medicine. 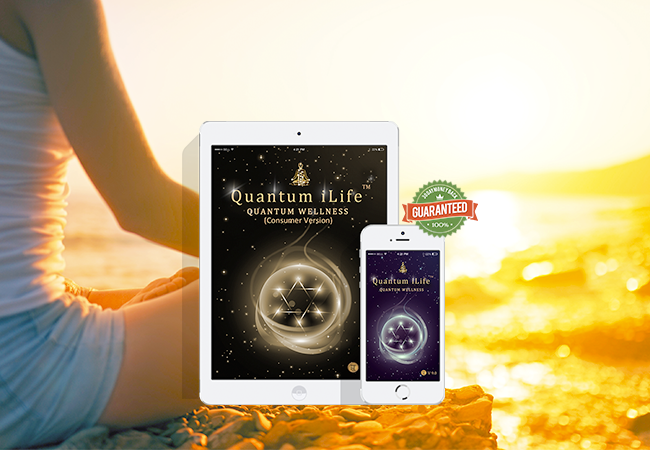 This background led me to delve deeper into the energetic body, after working closely with many masters in biofeedback, Colin has come to understand the quantic effect of the mind, body, connection. Biofeedback has grown as fast as computers have evolved. We have come a long way since Royal Raymond Rife, with conventional medicine's like EEG's, EKG's, etc. and less well known like "The journey to the wild divine" to Vega testing in the form of German technology. Colin has been trained in biofeedback and has lectured world-wide on the various forms. Certified Biological Medical Practitioner Program. 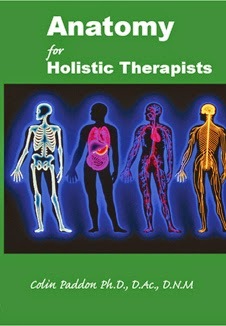 This program of study covers five modalities over 14 weekly Webinars, at the end it provides the individual with the distinction of becoming a Certified Biological Medical Practitioner, C.B.M.P. from the World Council of Alternative Medicine. It is not the purpose of WCAM to develop licensure or exclusiveness for those who become certified members of this organization. It is, however, the expressed purpose of WCAM to showcase those who distinguish themselves and who have worked hard and followed through to complete the prescribed course of study, by presenting the graduates with certificates of graduation, acknowledging their accomplishment. Note: The subject matter is designed to cover only basic relevant information required as a therapist. Our goal is to keep it simple yet informative.